Prisons and jails are rapidly adopting body scanners to detect weapons and contraband hidden in body cavities and elsewhere on inmates and visitors. 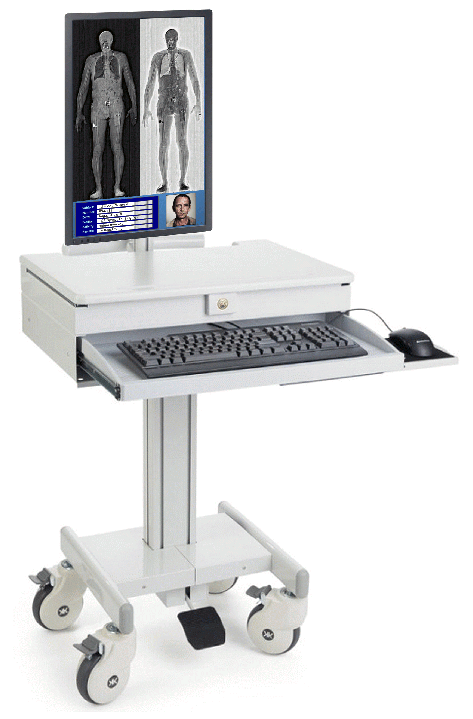 Unlike airport body scanners, these scanners use a low-level of x-rays transmitted through the body. Intercept is a true breakthrough in this technology. Only 34″ wide, it ships fully assembled and rolls to the final site through standard doorways. Unlike other systems that move the subject horizontally on a platform or conveyor belt, each subject enters the scanner and stands motionless for 4 seconds. 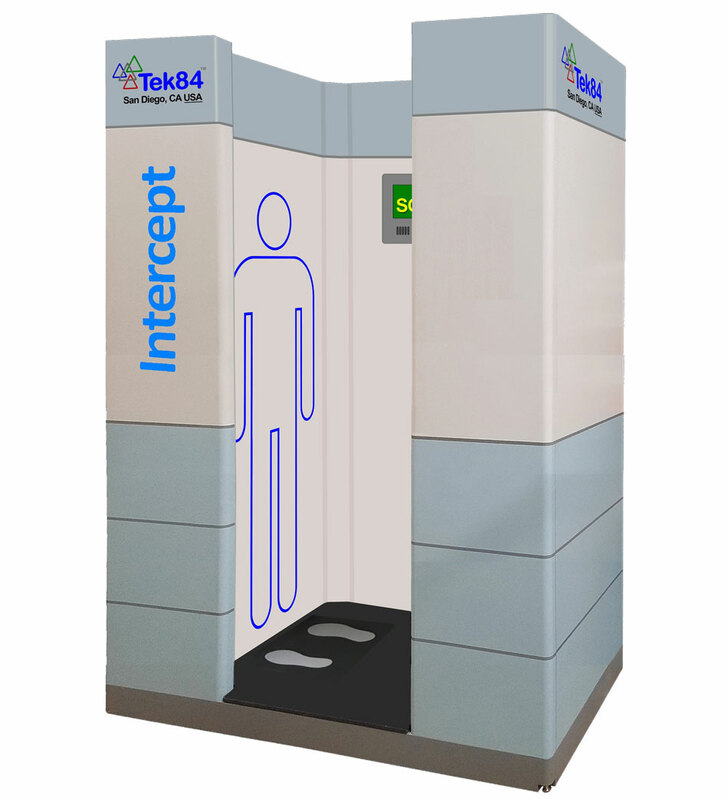 Intercept provides a high-resolution scan of the full body, including the abdomen, in a single image. Other body scanners require two views for full coverage. Intercept complies with the ANSI N43-17 Federal standard for both General-Use (daily screening) and Limited-Use (weekly screening). No magnification or distortion which leads to better and easier identification of contraband.